We provide a professional massage at your hotel, at home, office and at our salon ! All types of massages of energy healing therapy, body treatment, cosmetology, facial, manicure, pedicure and make up. 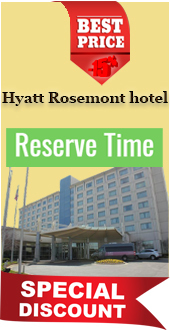 Just 5 minutes from all hotels and Chicago O'Hare Airport. Close to Allstate Arena. Near Donald E. Stephens Convention Center. Very close to fashion mall. Rosemont Theatre. MB Entertainment park district. Just minutes from O'Hare Hilton. Walking distance from Rosemont Hotels. Google user- Great time! 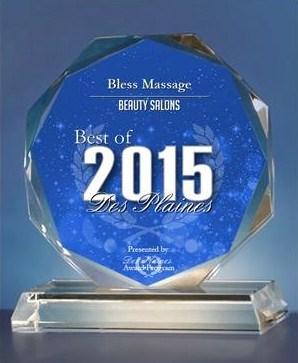 If you are coming for a good massage the place is great. The service was really good, it's definitely made my body feel amazing afterwards. Couldn't be happier! Based on the medical science that the body is self-repairing and with special help (massage body treatment) can heal itself. The great massage therapists as constantly healing, understanding guests needs and can increasing the life-force or vital energy on the affected part of the phisical body. Our purpose is to be a place where guests can experience this transformation themselves as their mind, body and spirit. Parties packagies - spa parties, ladies parties, wedding parties, bridal showers. Signature facial - 60 min.